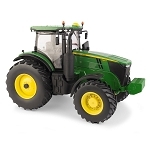 Part of our Prestige Series of detailed collectors. 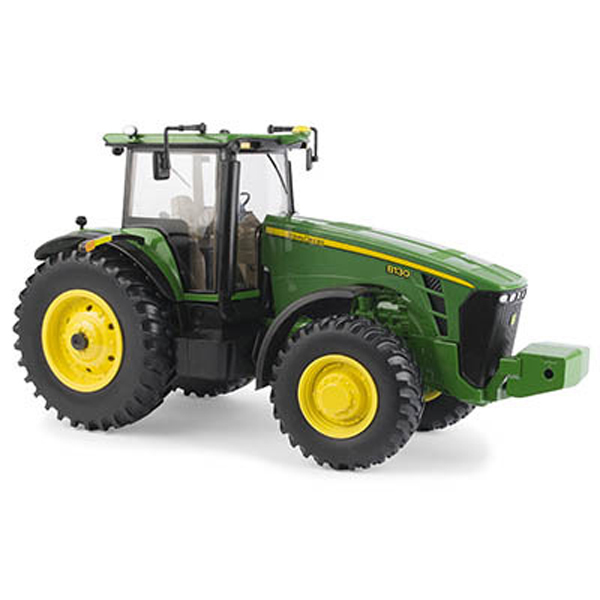 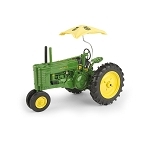 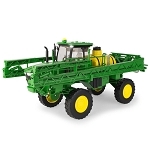 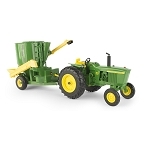 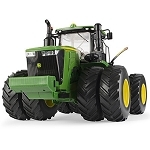 Features include die-cast body with oscillating, die-cast front axle, and die-cast front and rear wheels. 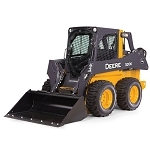 Also includes opening hood, clear windows, detailed interior, movable three-point hitch, warning arms and mirrors.